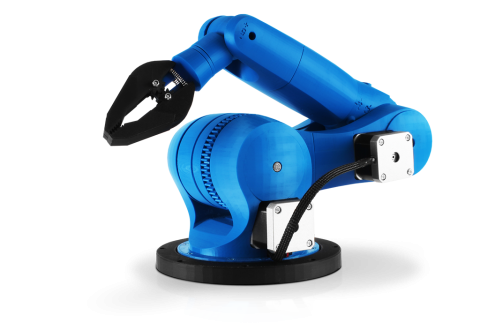 Industrial robots are built to perform repetitive motions with speed, accuracy, and control. They are best and reliable tool for lifting, placing, and assembling large, heavy, and complex object in manufacturing, construction, and several industries. 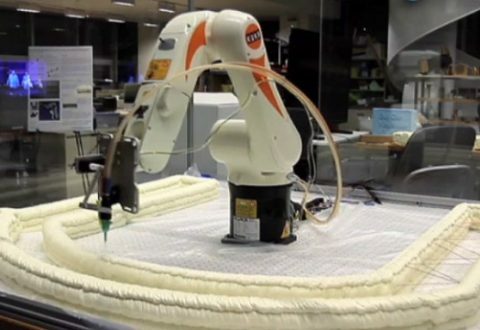 Due to their potential for scalability and flexibility, 3D printing is adapting industrial robots. It is now leveraging the tremendous capacity of industrial robots for industrial manufacturing. As such, 3D printing services is getting a new platform to catapult the business to a new high. 3D printing or additive manufacturing is evolving continuously to disrupt the traditional manufacturing methods. It’s leveraging the immense potential of robotics and is set to simplify large scale manufacturing. 3D printing and robotics operates on a similar technology. The former functions on steady, repetitive action to print multiple layers until the 3D model is printed, whereas the latter is audaciously reliable for performing any complex job that requires repetitive movement, control, and speed. This basic principle on which they function makes them ideal for taking new challenges in manufacturing and construction. By utilizing the power of industrial robots, 3D printing is leaping towards automating post-processing, and helping architects to visualize fresh, effective methods of building and expediting construction. 3D printing is capable of changing the manufacturing and construction methods. Whether building things on a small or large scale, the printing process starts with the creation of a 3D model in AutoCAD software. By integrating industrial robots into 3D printing, architects and designers are changing the process of designing and building structure. 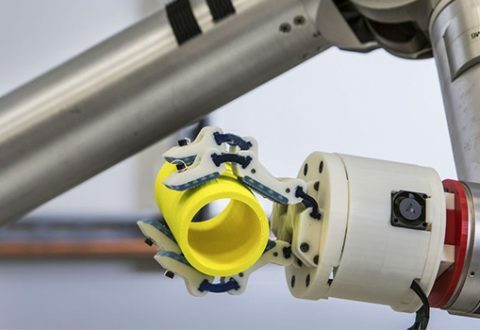 So integrating 3D printing machines with a robot can build larger components that take lots of time, cost, and labor when done by conventional method. 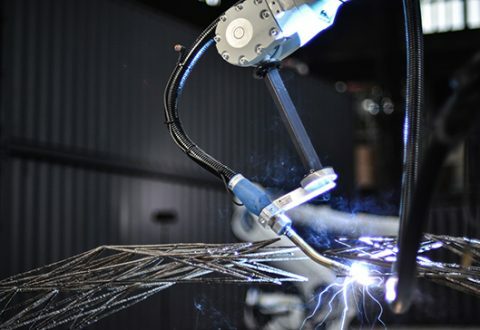 Robotic additive manufacturing process is carried out by simulating the welding technology. First, a deposition effector is fixed firm on the robot’s arm that works as a printing head by sliding along the rails on a gantry. An industrial robot was transformed into a 3D printer to work on a tailor-made software to print metal structure. The 6-axis robot used had the capacity of dropping 2 kg of materials per hour for construction. It was built with a welder, a nozzle to weld metal rods layer by layer. The huge machine looked like a giant soldering gun and works similarly with other types of metals. If you want to combine 3D printing with robotics for fast manufacturing of larger components or things, contact 3D Spectra Tech, an aggressive 3D company in India with headquarters in Pune, Nashik.